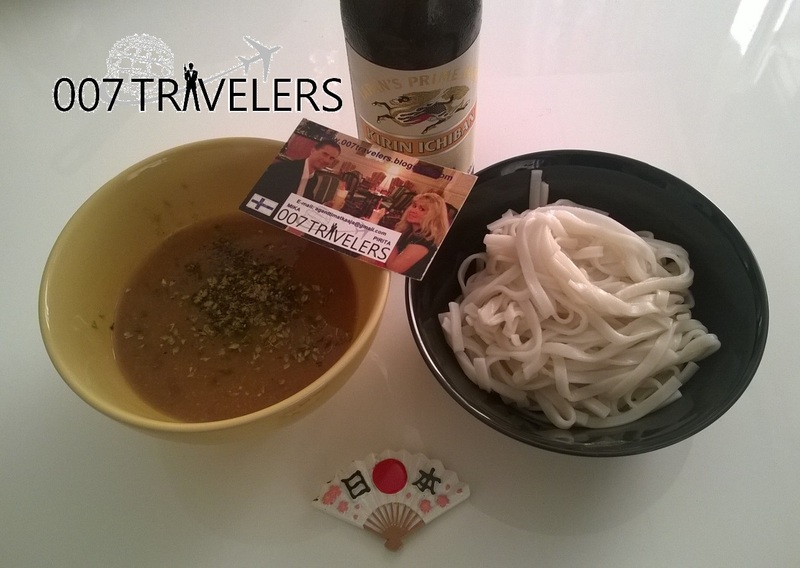 They both ordered bowls of fresh udon, thick white noodles made from kneaded wheat flour. 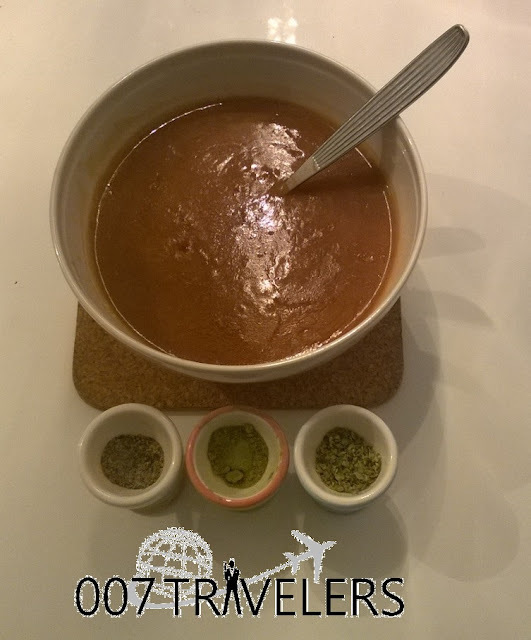 They were served in a hot broth mixed with fried soybean curd and spices such as red pepper that they could shake into the bowl according to taste. 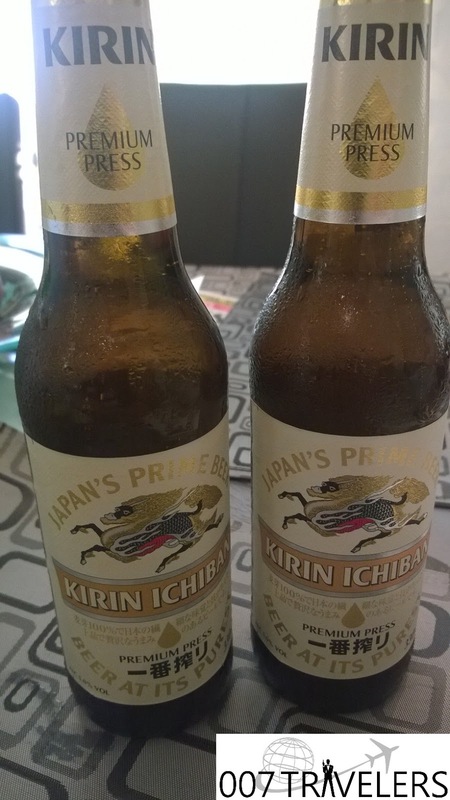 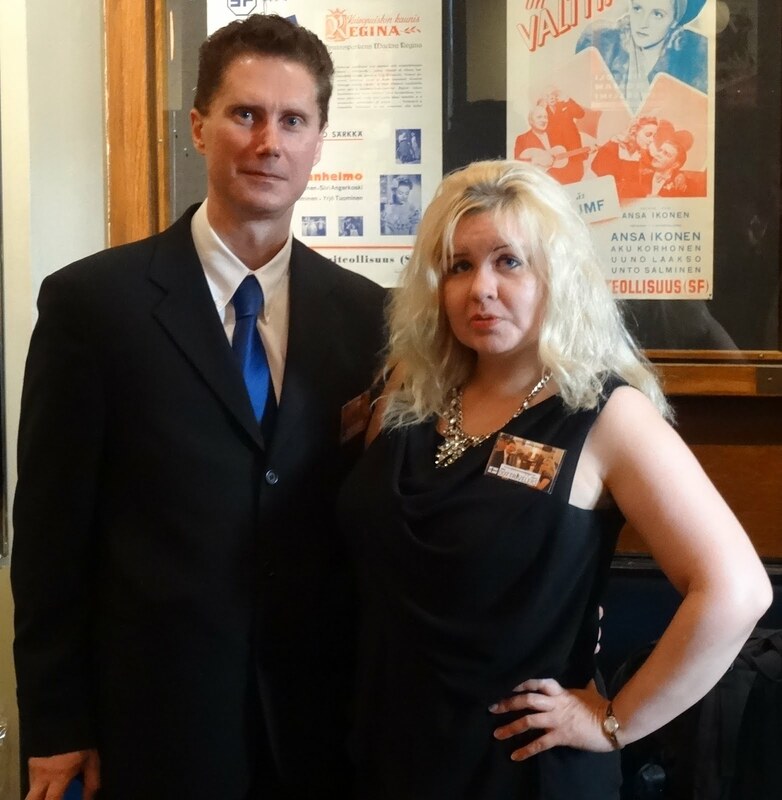 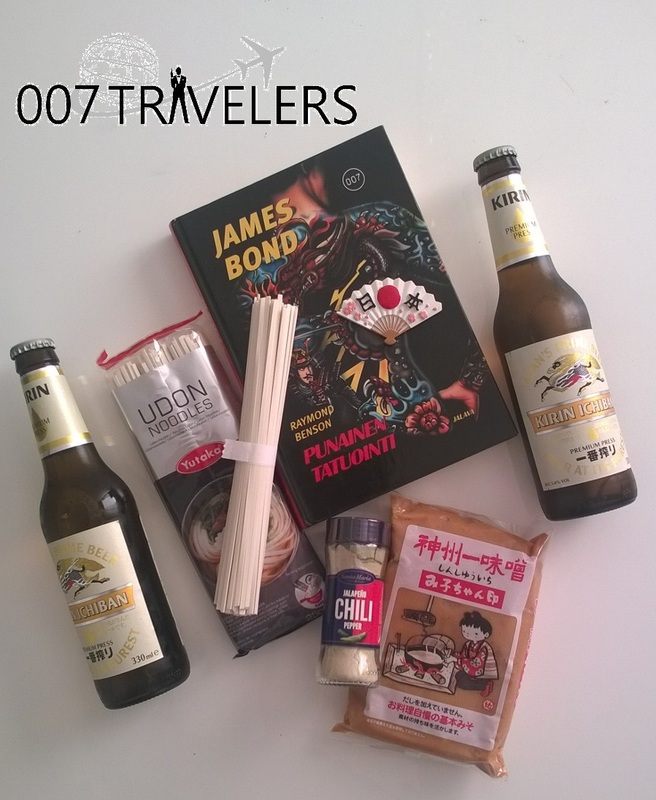 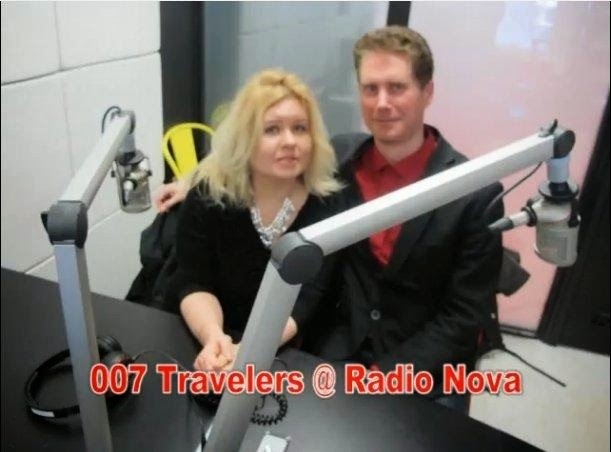 Bond found it delicious and ordered two cans of cold Kirin beer to go with the meal."